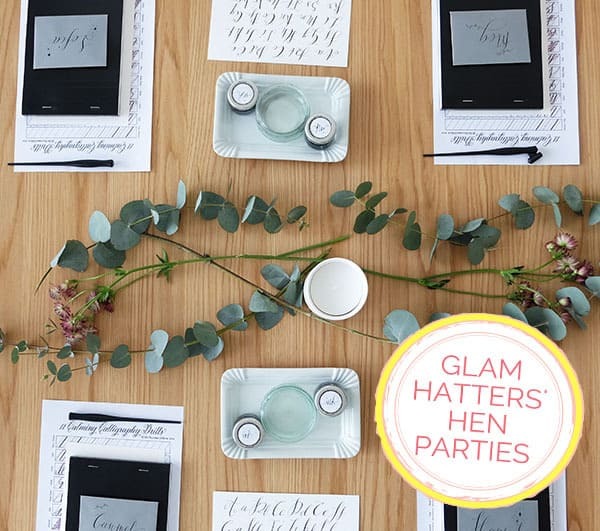 Learn the basic techniques from the Fine stroke at the beginning of the A to the Flourish on the end of the Z, and by the end of our stylish hen party workshop you will be writing your name in your own take on modern calligraphy. 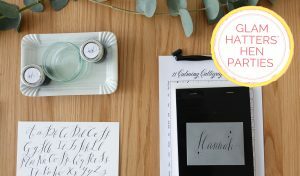 The workshop is two hours long, and we’ll provide you with your own modern calligraphy starter kit, so you can practise your new artistry at home. 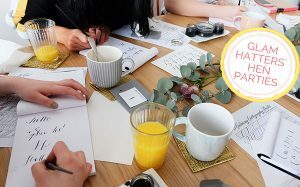 If you’ve ever longed to write in the most beautiful of all fonts, then look no further – this is the hen party workshop for you! Modern calligraphy is a fresh take on traditional calligraphy lettering, and allows you to incorporate your own style, making it completely unique. 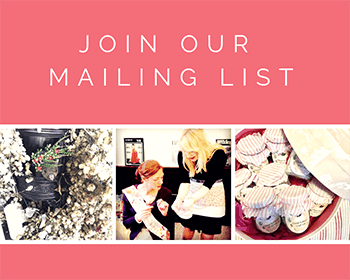 Take away a new skill and at home you’ll be able to create your own greetings cards, invitations and place cards. 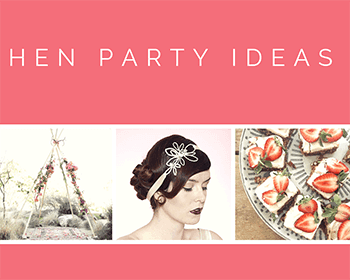 We have gorgeous venues in London. 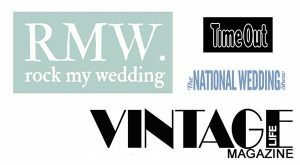 You are very welcome to bring your own champagne to our venue in Exmouth Market, London and we will provide the bubbly flutes and fridges to keep it cool! 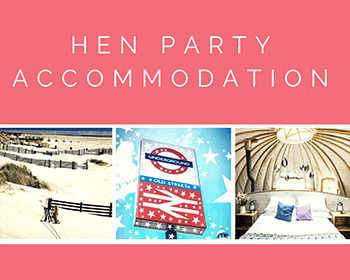 We also travel nation wide bringing the Glam Hatters’ hen parties to a location of your choice. 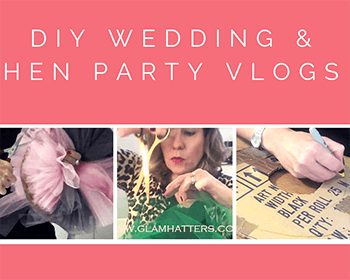 Please email with details of group numbers and locations you would like or an address of a venue you already have booked and we will give you all the details. The minimum group size for the calligraphy workshop is 10 hens (may be higher for parties outside London.) For smaller groups please email for a quote and we’ll be delighted to help. 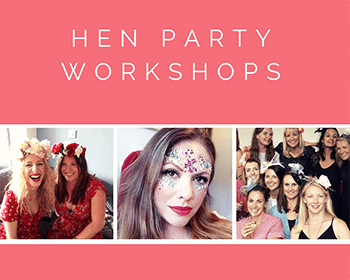 We have no maximum number of hens as we have lots of lovely teachers and large venues!